Back in November, with our ears still ringing after a triumphant two-night stint at the Barrowland Ballroom in Glasgow, we vowed to catch the Mary Chain again. Their Psychocandy tour that took in only London, Glasgow and Manchester was so well received that a second leg was announced. We caught them on the only Scottish date of the tour. I am not a fan of the Corn Exchange. I've been to gigs where it has been hard to hear the band such is the quality of the PA and the chatter of the crowd. I had second thoughts about coming to this but I didn't want to miss a band that I hold in such high regard. One of Britain's greatest bands and easily Scotland's finest. With this, the only Scottish date I took a chance. It paid off. The Reid brothers and the rest of the band walk on stage, William plugs in and Jim announces that they will play a short opening set, leave for 2 minutes and return for Psychocandy, their seminal LP released in 1985. 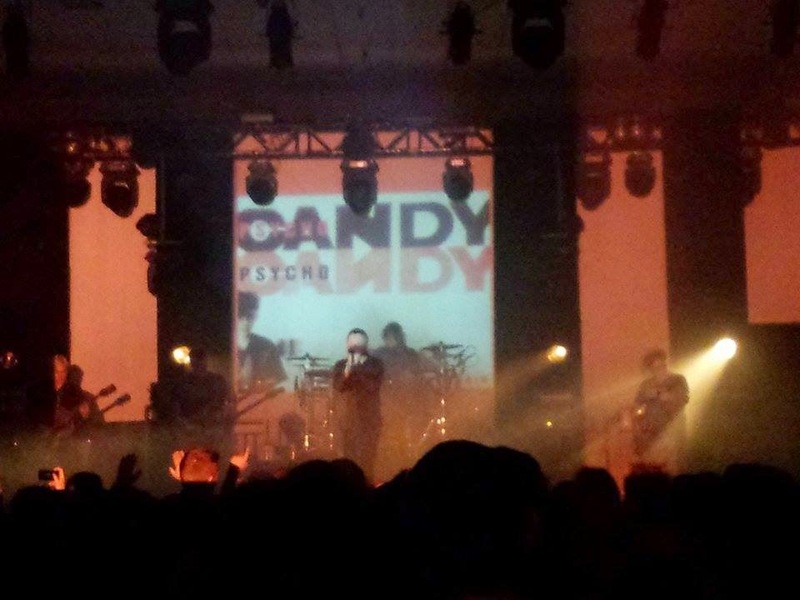 Like the Velvet Underground and Nico album, Psychocandy is one which has gained further acclaim as time has gone on. The band warm up for the Psychocandy set with a mini best of set which opens with the gorgeous April Skies, their top ten hit from 1987. It hasn't aged at all and is a great opener. The sound seems to subtly increase after every song and by Reverence, the band seem to be more laid back and deliver a more relaxed opening onslaught than I've heard from them before. Upside Down is dripping in feedback as we'd expect. 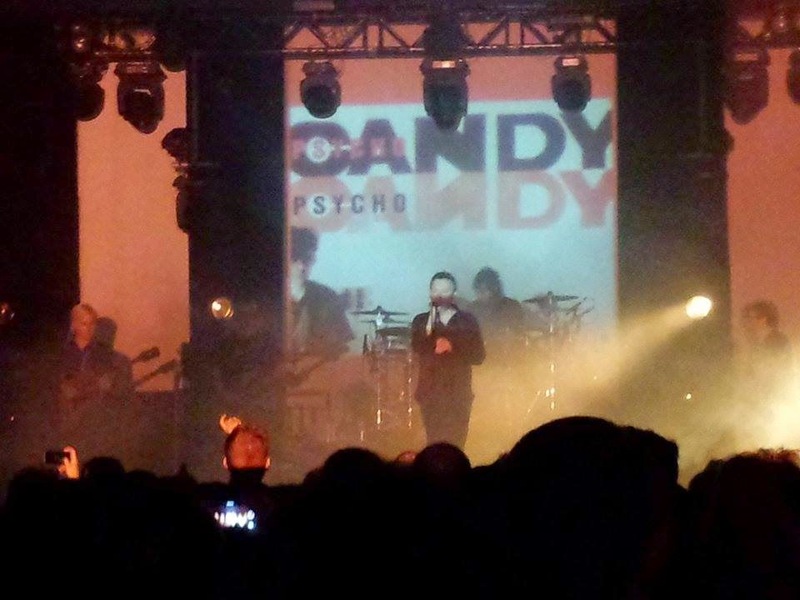 The Psychocandy set recreates the album in all its glory. The Spector touches of Just Like Honey get the album underway. Each and every song is embraced by the Edinburgh audience. The woman in front of me dances throughout in an unorthodox manner but surprisingly doesn't miss a beat. There are folk here who weren't even born when the album was released. It is gratifying to see the Mary Chain being so well received. If you'd have asked Jim and William in '85 if they thought they'd be playing Psychocandy live to an audience 30 years on then they'd probably have said yes given their (justifiable) self belief. However I can imagine that they are delighted to be doing that. In A Hole is cranked right up and along with Never Understand and Inside Me are the highlights for me. Jim thanks the audience several times throughout the set, and he seems to address the crowd more than you would expect. Something's Wrong has a real groove before It's So Hard brings the album and the gig to a close. A triumphant gig. I was surprised by the quality of the visuals and the sound but the Mary Chain did have a squad of technicians on the mixing desk. I take my hat off to them for capturing the band at their very best in a venue with a mixed reputation. For me, the band actually surpassed their Barrowlands performance from 3 months ago and they cemented their place at the top of my best Scottish band ever category. The Jesus And Mary Chain's website can be found here. They are also on Facebook and Twitter.